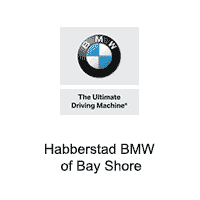 Why shop at Habberstad BMW of Bay Shore? Because we provide a car buying experience with The Habberstad Difference. 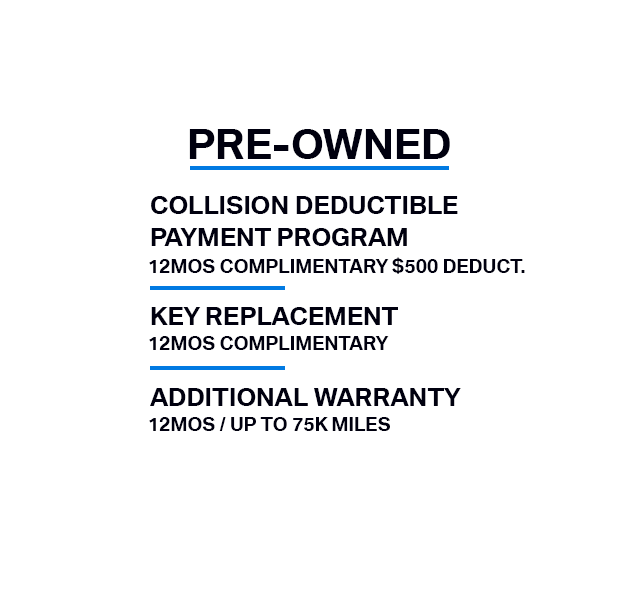 Whether you are purchasing a New, Certified, or Pre-Owned vehicle from our lot, you can be confident that your car buying experience will be like no other. 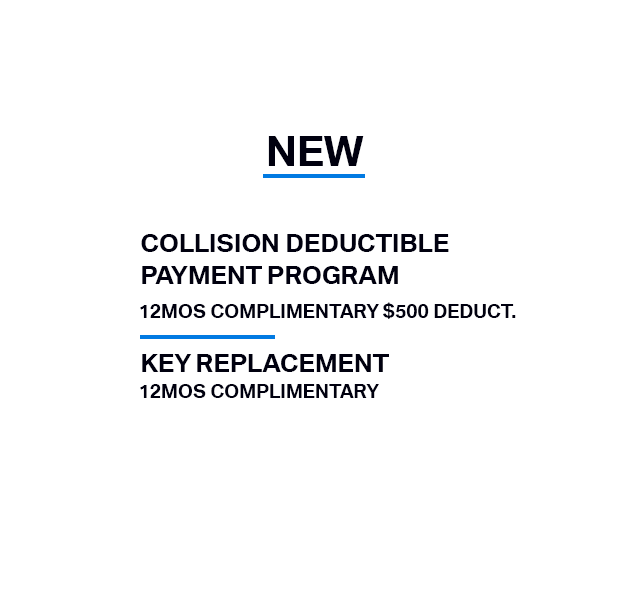 With offerings such as collision deductible payment programs, key replacements, and additional warranty, our team will make sure that you walk away with a great deal on your next vehicle. Visit our Long Island dealership today at Sunrise Highway, Bay Shore, NY or by giving us a call at (800)-841-6950. Any of our sales associates would be happy to schedule an appointment to tell you more about the Habberstad Difference! 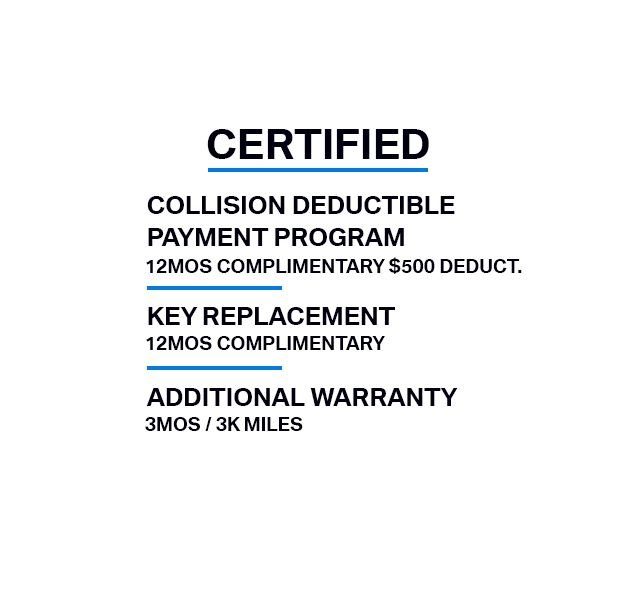 Read more below to learn how the Habberstad Difference applies to your next vehicle.